Some rollicking action from Graves in anticipation of reflection on tour dates down south. A little bit different in feel for Graves, this cut reminds me of CCR. This vid catches the boys mucking around in Lee Vining, Californ-i-aay. White Light (Graves in Lee Vinging, Ca.) from greg olin on Vimeo. 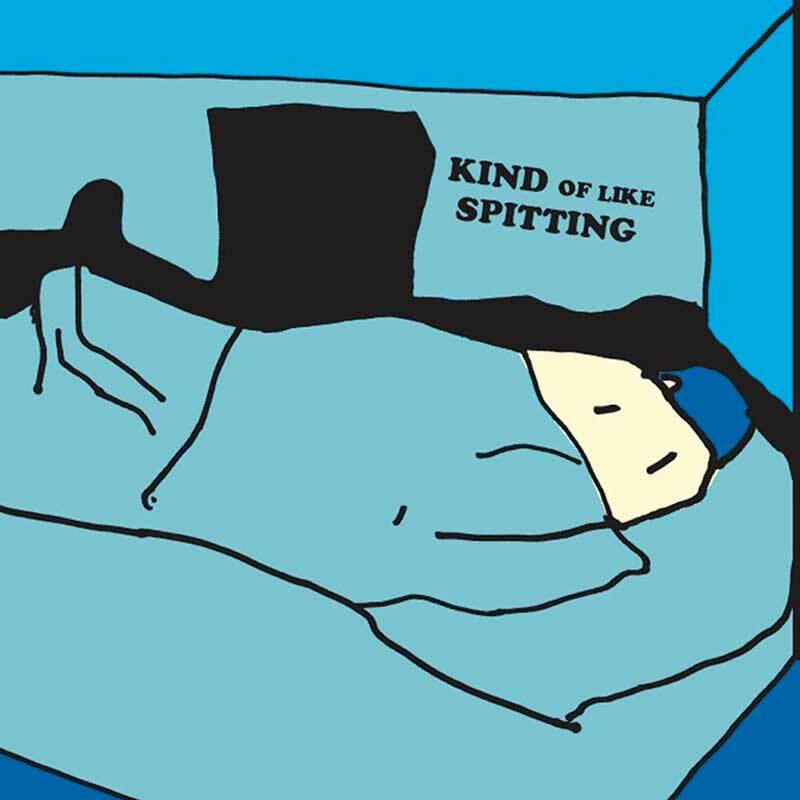 Kind Of Like Spitting - "$100 Room"